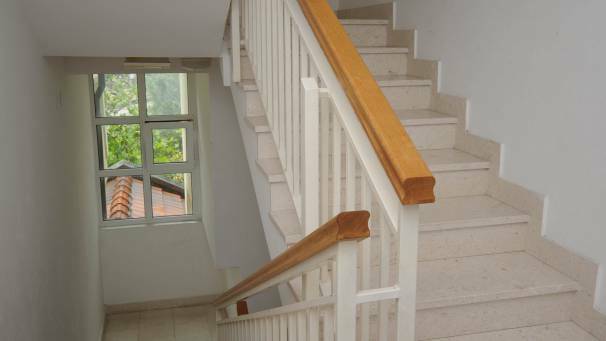 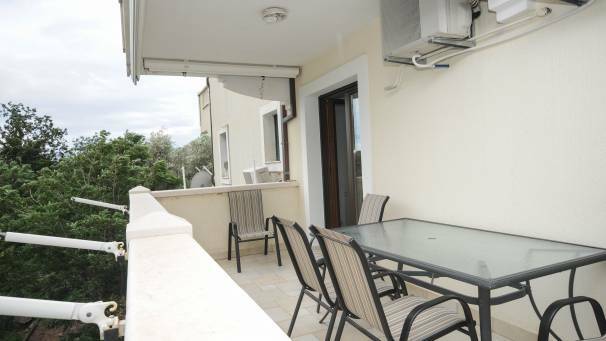 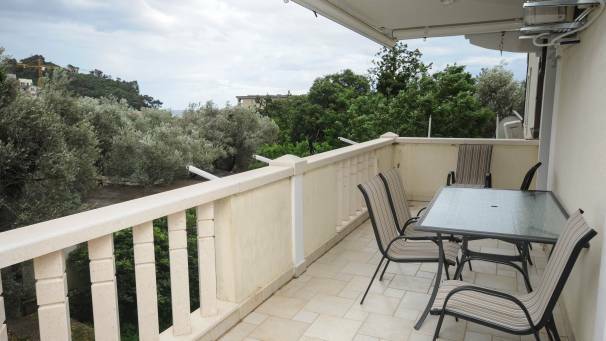 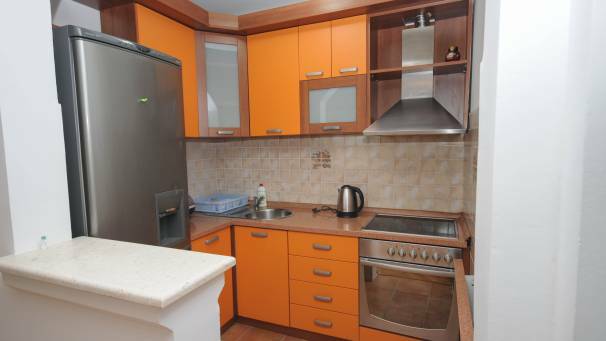 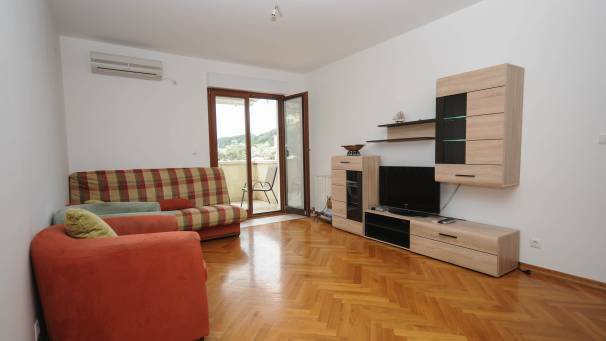 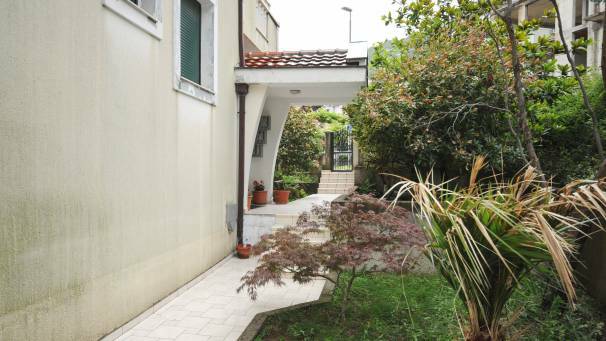 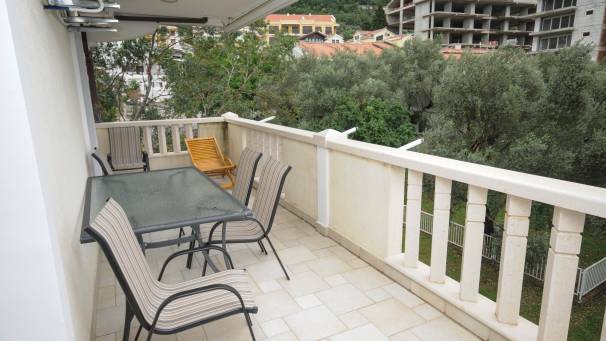 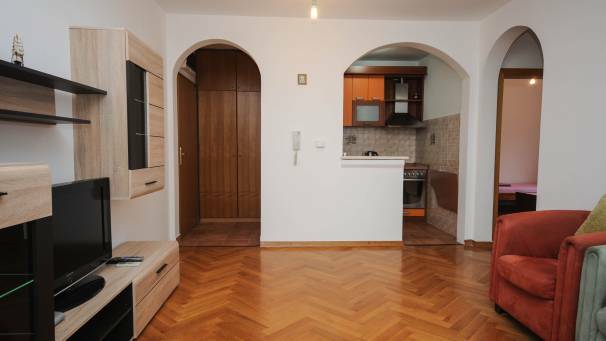 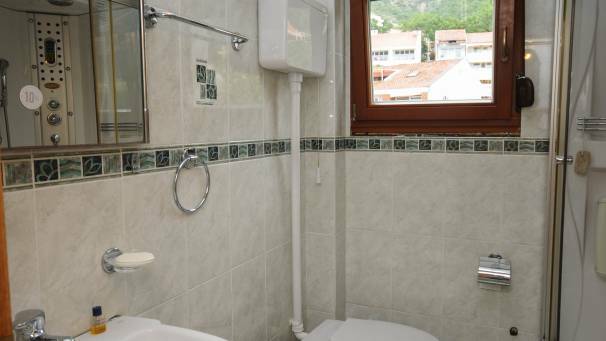 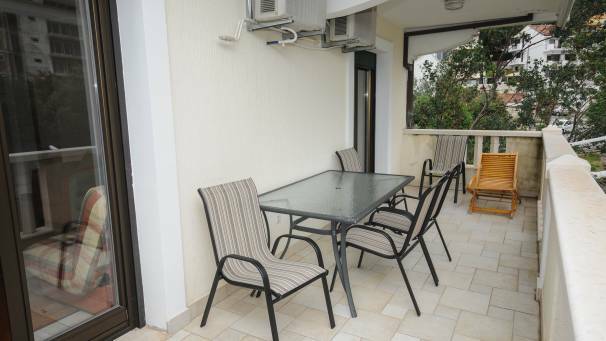 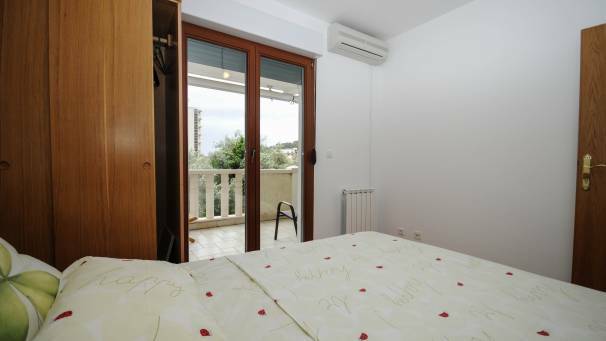 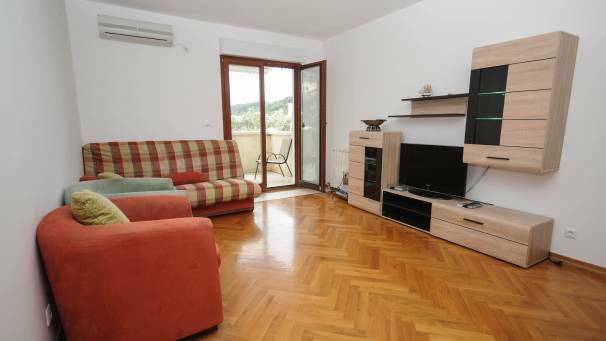 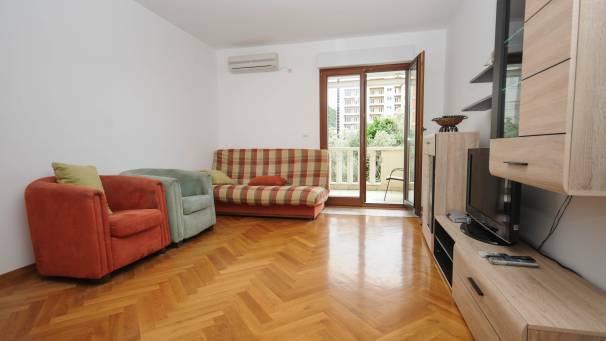 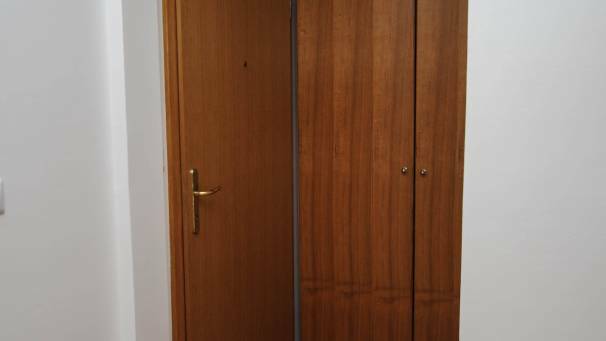 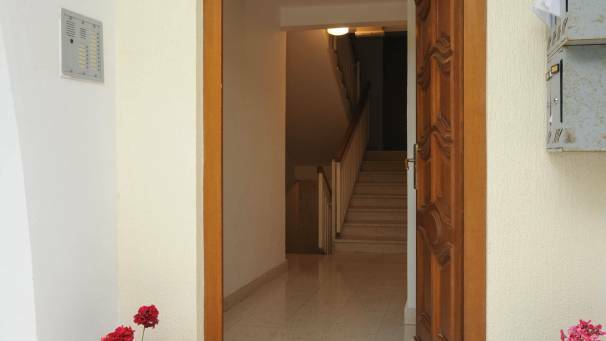 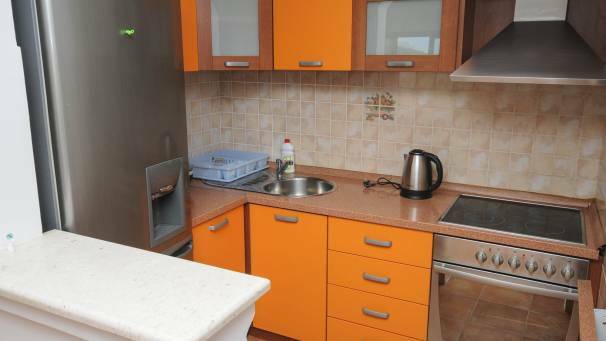 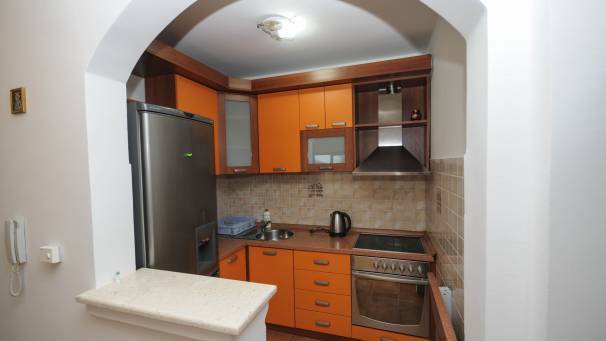 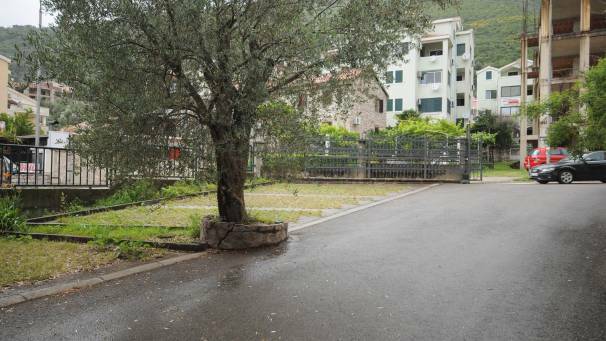 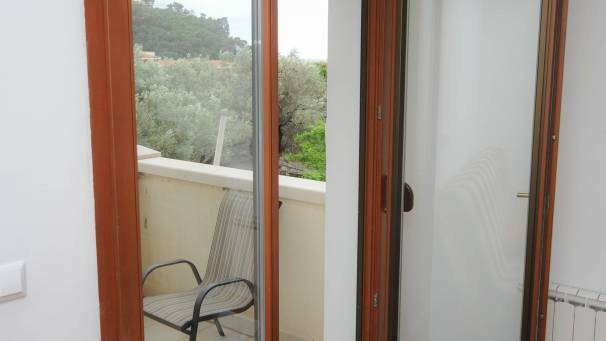 Apartment is located on the third flour, in the city center, just 50m from the beach. 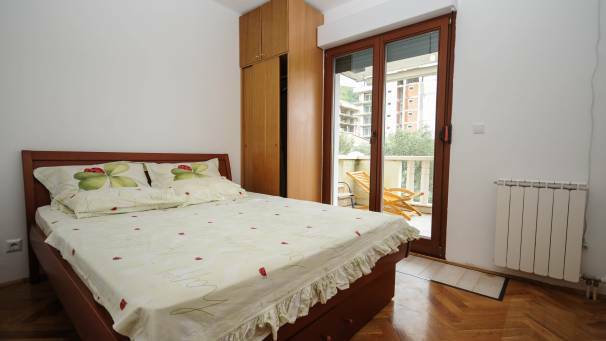 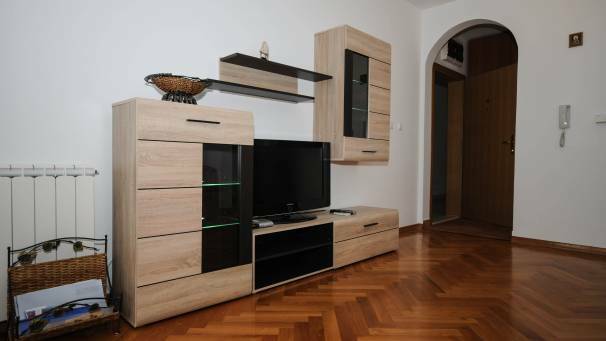 The apartment has one room with two separated single beds, which may be connected, bathroom with washing machine, balcony with see view, living room with sofa bad for two person and kitchen with dishwasher. 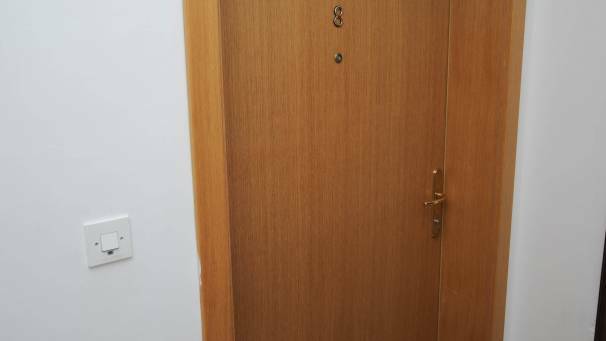 Apartment has air conditioner and cable and satellite TV. 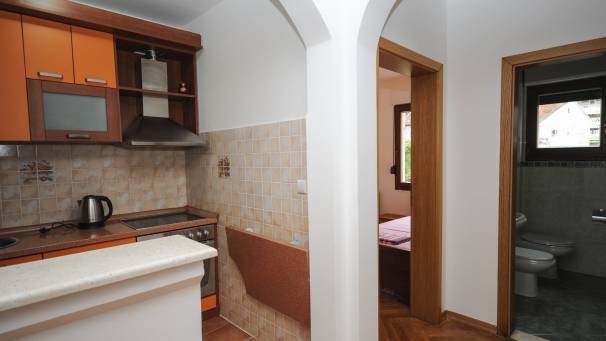 Apartment can accommodate max 4 adults. 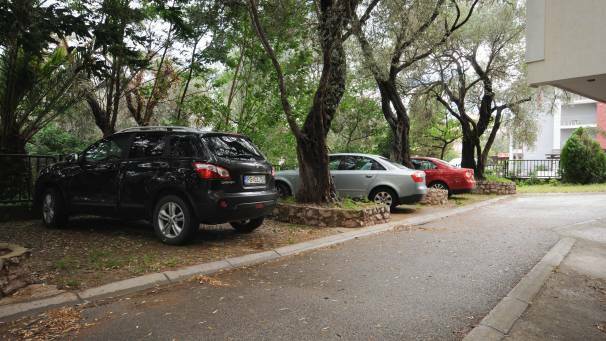 If you are arriving whit you car, there is parking place for your use.